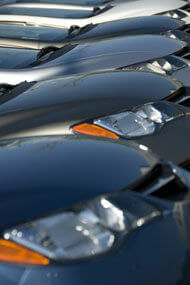 We help keep your fleet out of the shop and on the road during business hours. Our preventative maintenance program identifies problems early, saving you more costly repairs and keeping your vehicles in service. Our fleet services can provide a maintenance program that fit your company’s need and budget. We will provide services from lube, oil, and filter to annual vehicle inspections.